Featured artist on the nationally syndicated “Dr. Demento” show, which has broadcast 20+ of Tim’s songs. 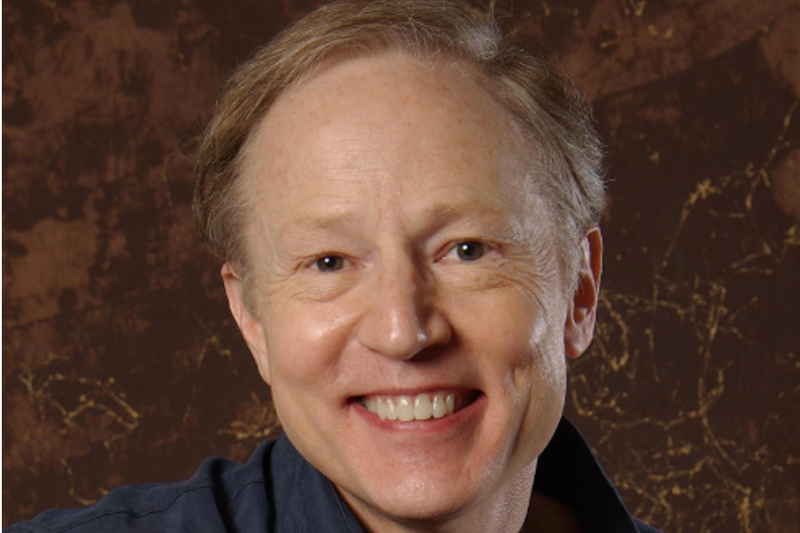 Most frequent guest and sometimes writer on “The Danny Bonaduce Show,” which was heard in Chicago, Detroit, and New York.